"HE ACCEPTS he should have walked and not driven," defence lawyer Jun Pepito said. 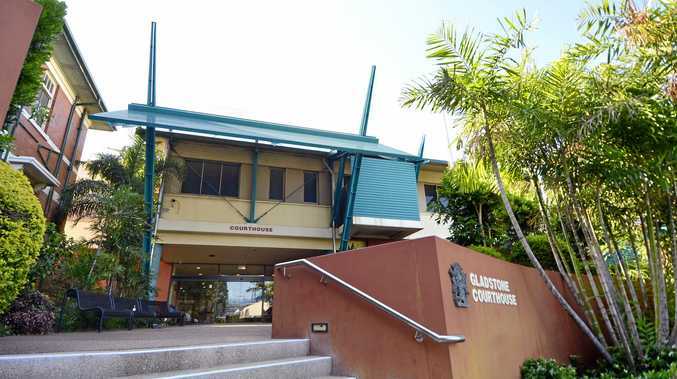 It was an expensive lesson for Desmond John Fresser at Gladstone Magistrates Court on Friday, as he was fined $1000 and disqualified from driving for six months for dangerous operation of a vehicle. 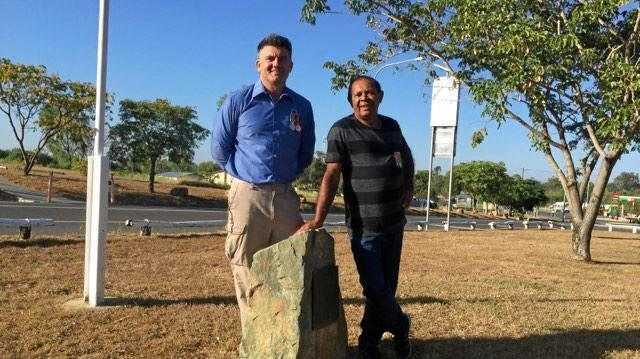 The court was told Fresser, 58, was arguing with his son-in-law at Boonah on the morning of November 20, 2016, when his anger boiled over. While he did the right thing and left the premises, it was his decision to jump in his Holden ute that he later regretted. Fresser stalled the ute as he reversed out of the driveway. Highly frustrated, he managed to restart it but then slammed down the accelerator, causing the rear wheels to lose traction and the ute to fishtail down the street out of control. The ute mounted the curb on the other side of the road, went through a garden, over a retaining wall and collided with a parked vehicle on one of his neighbours' driveways. Police prosecutor Joel Sleep said Fresser was lucky there were no children in the yard at 10am on a Sunday, and pointed out the charge carried a maximum of three years in prison. But he recommended the minimum six months' licence disqualification, which Magistrate Melanie Ho imposed in addition to the $1000 fine. Restitution is being sought by the owner of the damaged property.